Mount Qingcheng is a mountain in Dujiangyan, Sichuan, China. 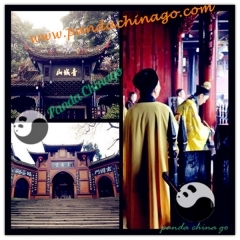 It is considered one of the birthplaces of Taoism and one of most important Taoist centres in China. 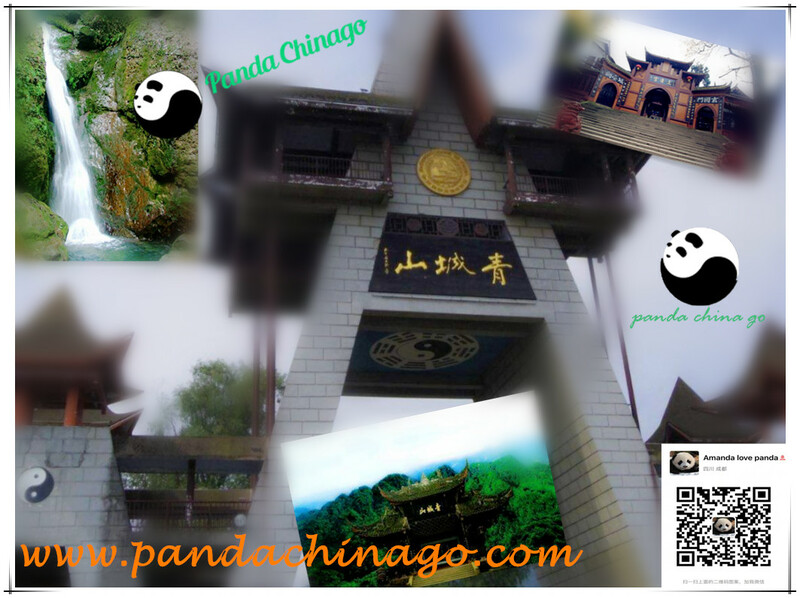 It is home to Dujiangyan Giant Panda Center and is a UNESCO World Heritage site.At a height of only 1,260 meters (4,133 feet), Mount Qingcheng is one of the best day trekking options surrounding Chengdu. While the most popular route for ascending Mount Qingcheng is to take a short ferry across Yuecheng Lake and ride the cable car to within a 30 minute walk of the summit, this route bypasses a number of the Daoist temples which make this mountain famous. Further up the summit trail to is the Tianshi Cave, a lonely cave which ancient Taoist master Zhang Daolin once used as his classroom in an effort to spread Taoism throughout China. 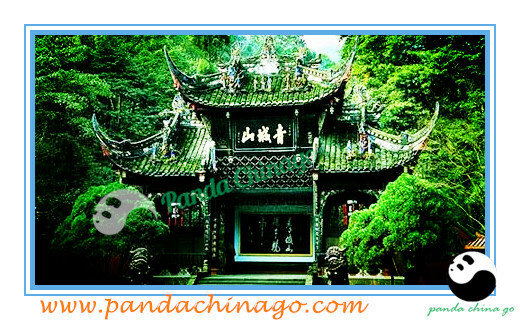 1. marvel the world culture heritage site-Dujiangyan Irrigatio..
After the tour in Dujiangyan Panda Valley,drive about 30 minutes to Mt.Qingcheng parking lot.Take Golf bus to main entrance. Walk upstairs to the Yuecheng Lake(about 30 minutes),where to take the cable car up to the most important Taoist palace, Shangqing Palace. visit Shangqing Palace.It literally means “upper purity”,at the 1000m above sea level.It’s the main Taoist palace in Mt.Qingcheng. If weather permit,you can see the whole Dujiangyan city and beyond. 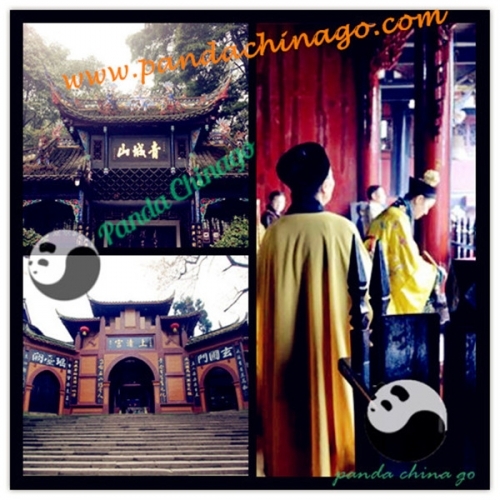 When finish the trip of Mt.Qingcheng,transfer back your hotel in Chengdu.